Ford India has been teasing its Indian fans with its superb Ford EcoSport since the 11th Auto Expo. So far the fresh reports in the market suggest that this vehicle will hit the Indian shores by 2013. However, the company hasn’t given a green signal on any exact date, but hopefully it will be in early 2013. The car has already been launched in Brazil and China, where it has been doing an impressive business. 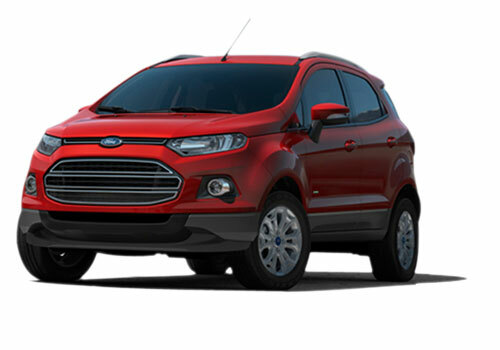 Now, Ford EcoSport is likely to be launched in Nepal as well in March 2013. This has given hopes to the Indian fans that this exclusive SUV will be launched in India very soon. The Ford cars, which are sold in the Nepal car bazaar, are manufactured at the Chennai manufacturing plant located in Chennai, India. 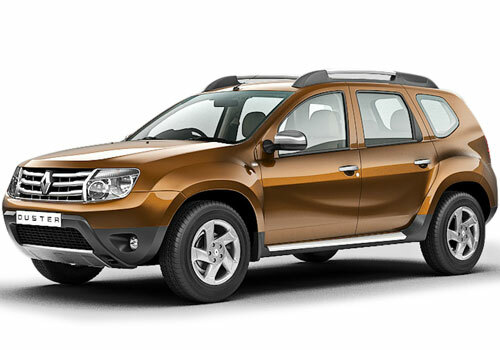 Therefore, one can assume that this SUV will step in Indian car bazaar before few weeks being sold in Nepal. EcoSport will be rolled out in India and Nepal with competitive pricing. It is obviously important for Ford India to keep the price tag of Ford EcoSport utterly reasonable as the Indian car bazaar is loaded with some very strong contenders. The challengers of Ford EcoSport comprise of Mahindra Quanto, Toyota Fortuner, Premier Rio, Renault Duster, and many more. A little birdie told us that the official production of Ford EcoSport will be triggered in Chennai from February 2013. That means before Nepal, Indian Ford fanatics will surely have the honor to take home their own Ford EcoSport SUV. The official announcement is expected to be done in February or in the beginning of March.